I ate at Jollibee the other day. 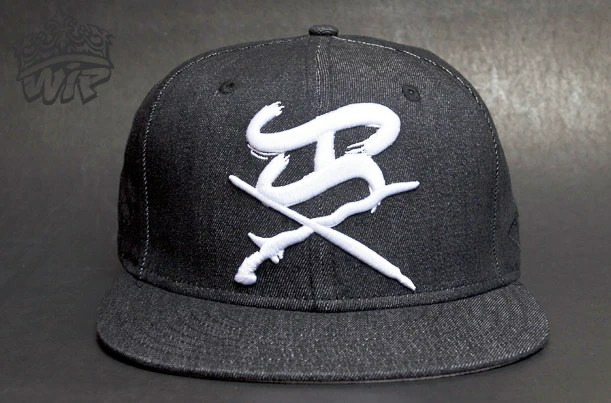 The J character is not present in Baybayin. One technique to get the J sound is to combine characters. In the example below, I use the DA & YA characters with kudlits making it DI-YO-LE-BE. One could have also used a combination of a vowel cancellation D & YA to get the sound. Depending on the word, the HA or even GA could be used. This entry was posted in Translation and tagged food, jollibee, pop culture, soda. Bookmark the permalink. How about Jean (pronounced as Jane) how would that be translated…? how do you do the name joannel? jo an nel, di yo an nel or what? how would i do Jennifer ?? or Sefton? I still can’t figure out my name, Michelle or my daughters Lola (I know… In tagalog it means grandman)? can u translate my last name “DESIDERIO”? ang joycee ba e di-yo-si ser christian? Can you please translate “Proud to be pinoy” ? Thank you! im wondering about this name how do you translate “jennife”r if there is no “F” in alibata…just curious…. i wonder how you say diyos and ang. 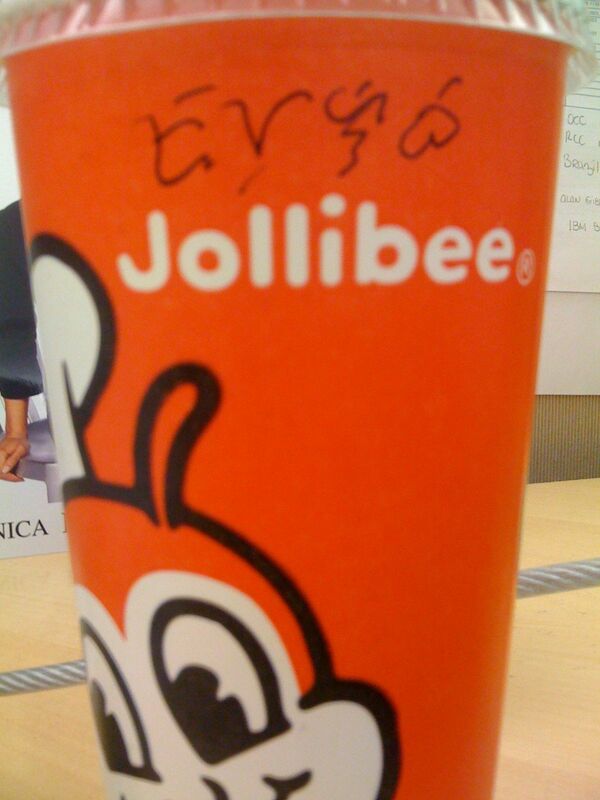 I saw the “diyo” part in “jo” from jollibee. but what about the s? We’ve emailed each other in the past. You suggested I buy the Filipino Tattoos: Ancient to Modern Tattoos by Lane W., which I did. Just have a quick question in regards to translations. Correct me if I’m wrong, my son’s names are Jeremy and Jerred. If I use the translator, do I put ‘GeReMi’ for Jeremy and ‘GeRe’ for Jerred, is this correct? Let me know what you think. I’m open for suggestions. can u translate the following two separate names? What would you use for AJ? can i write DIOSA as D-YO-SA? what about those name that ends with a consonant … do i just have to put a cros underneath? yes you can write di yo sa. and put + underneath sa. magandang umaga po ginoong cabuay,ako po ay interesado sa ating sinaunang alpabeto,,buong pagmamalaki kong sinusuot ang mga damit kong tatak alibata dito s bayan ng mga arabo..ano po ba ang kahulugan ng pangalan kong JOSEPH?? ?